One of the leading steel fabricators in Malaysia with more than 20 years of experiences on piping, structural steel and mechanical steelworks. Wholly owned subsidiary by Vantage Holdings Sdn Bhd. 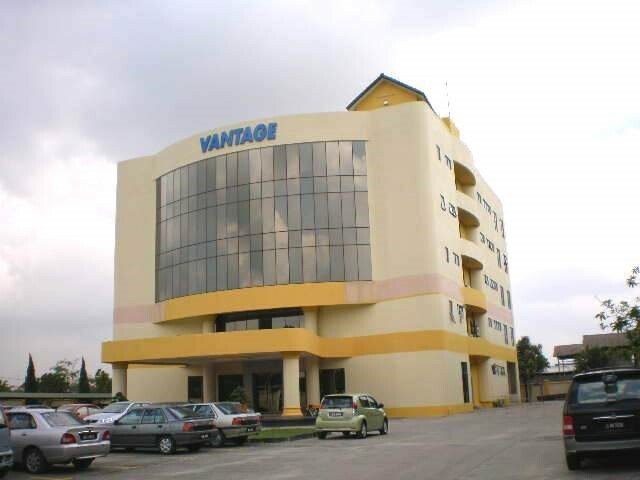 1996 Vantage Steel Works Sdn Bhd (VSW) was incorporated in 1996 by the founder of Kai Peng Berhad with a group of Key Management Personnel. 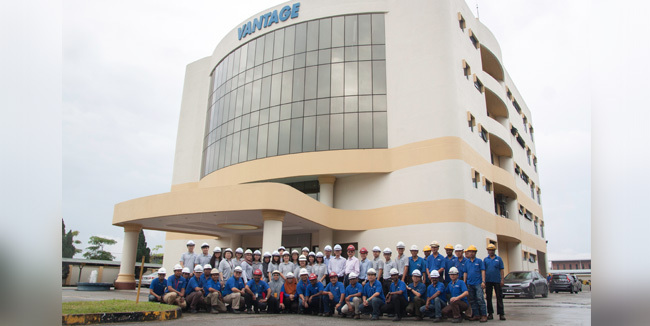 1996 Vantage Steel Works Sdn Bhd (VSW) started to operate on a factory build by the parent company in Bukit Kemuning with a covered area of 8000 m2. 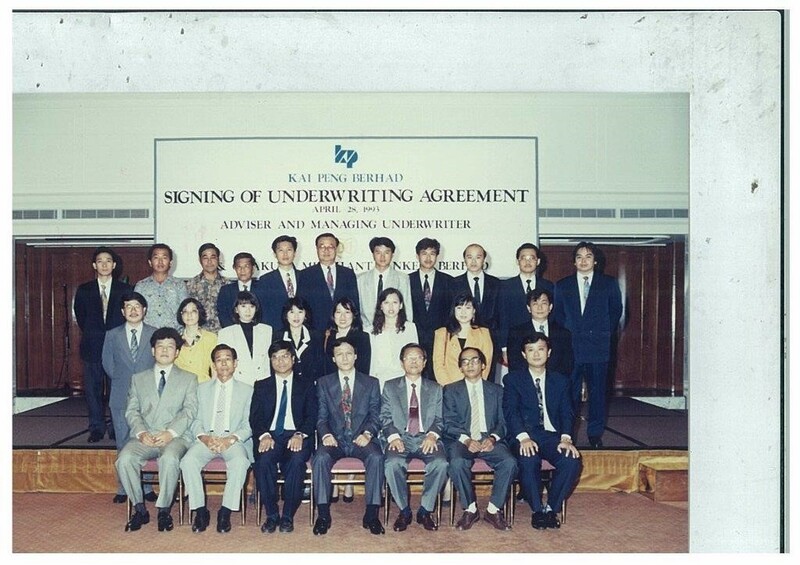 1998 Kemuning Engineering Sdn Bhd (KE) was established with the objective to undertake export fabricated steel works order. 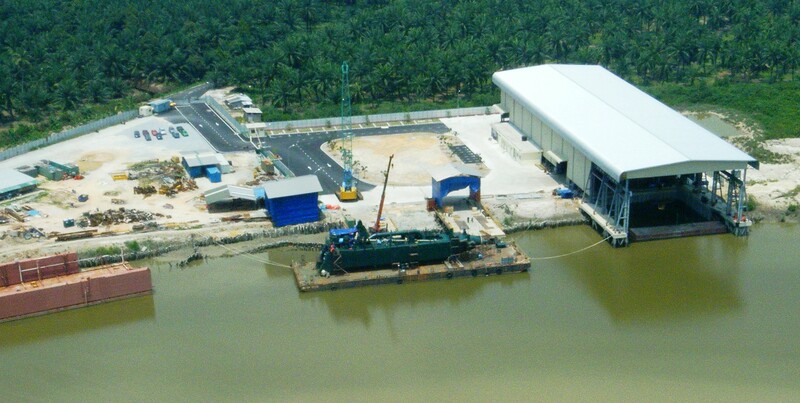 2000 KE was permitted with Licensed Manufacturing Warehouse certificate (LMW) by Malaysian Royal Custom office. 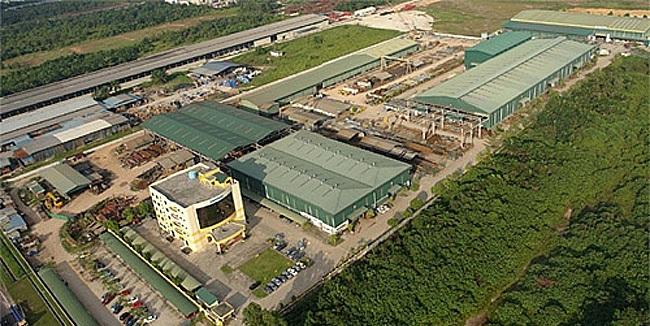 2006 Due to increased workload, the company expanded its working area and build additional building with covered area increased to 14,155 m2 at Bukit Kemuning. 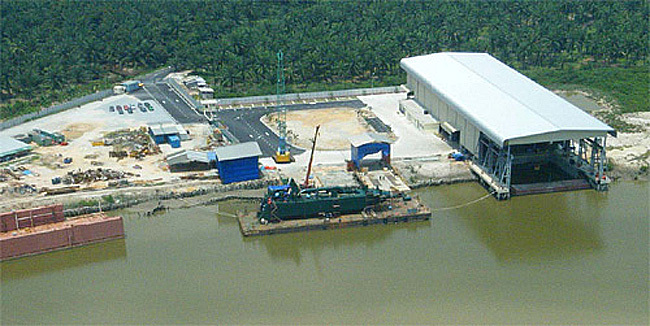 2010 Due to increased workload in dredger new building project, the company build and expanded a river front Plant and facility with covered building area 4000 m2 at Telok Panglima Garang with Jetty Permit granted by Port Klang Authority to permit dredger buildings, load out and rights of use of Kuala Langat River water ways for large fabricated components. 2014-2016 Invested heavily in hardware and software and upgraded current fabrication & machining capabilities which include acquiring new CNC Table Type HBM machining facilities, CNC Vertical Turret Lathe, CNC HD Plasma cutting machine, CNC Beam Drilling and Sawing line machine, PV-Elite Design software, Tekla Structural BIM modelling software and ACAD 3D Inventor. Providing the best quality of services and workmanship to all its clients with professional business ethics and integrity. 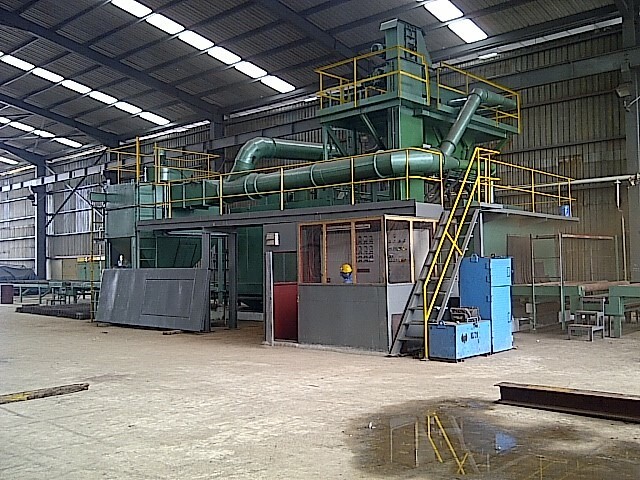 Foster close working relationship with all customers for both domestic and export projects. VSW and KE capable of taking large steelworks construction and has a combined fabrication (piping, structural steel and mechanical steelworks) capacity up to 12,000 tons annually.